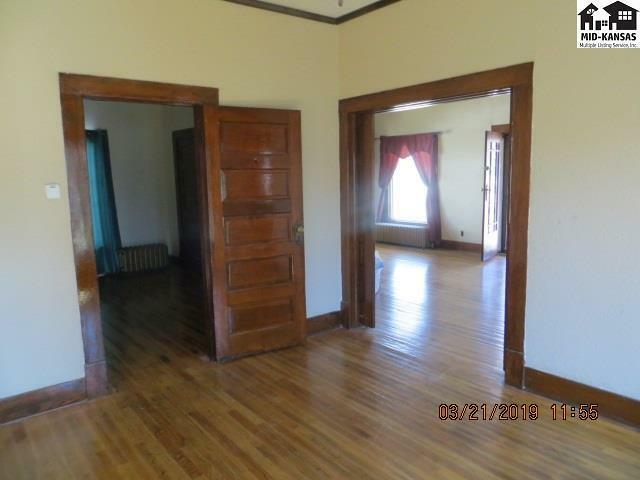 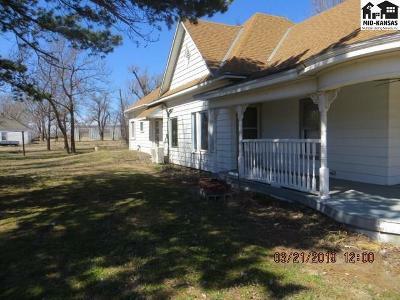 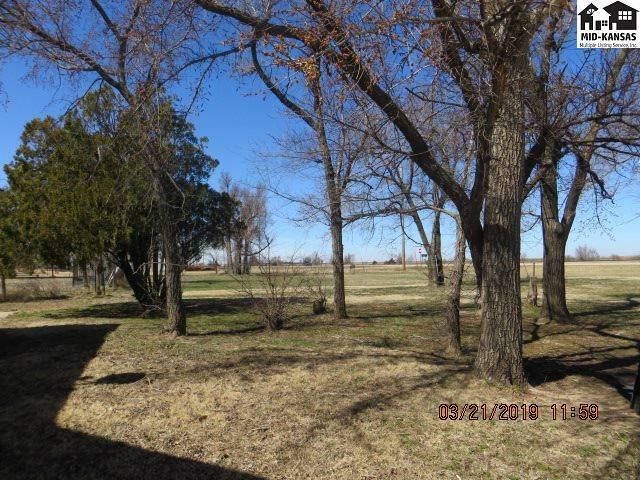 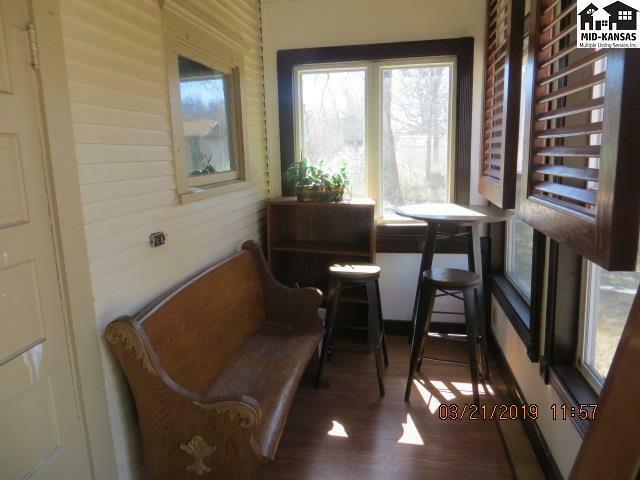 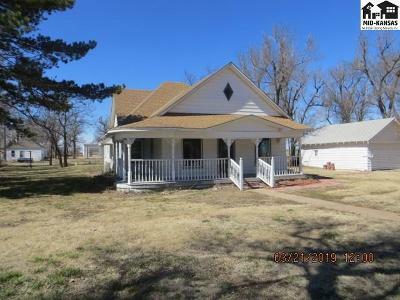 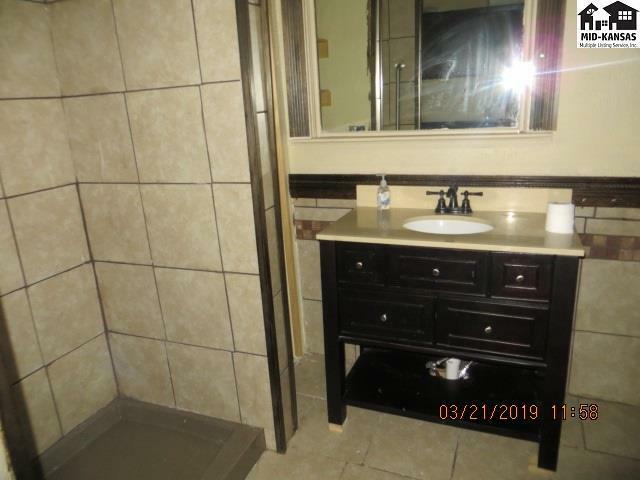 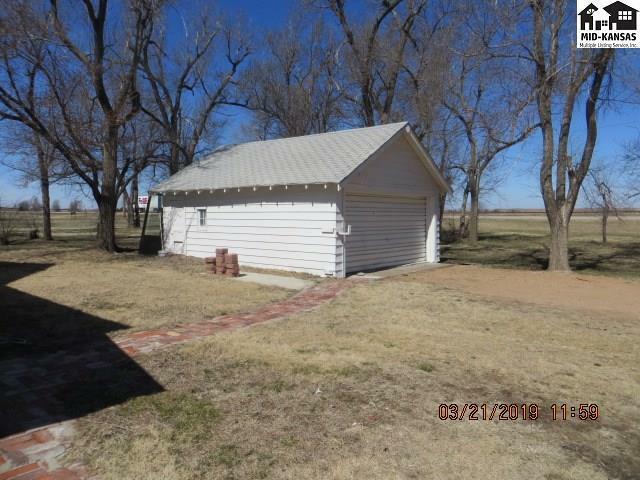 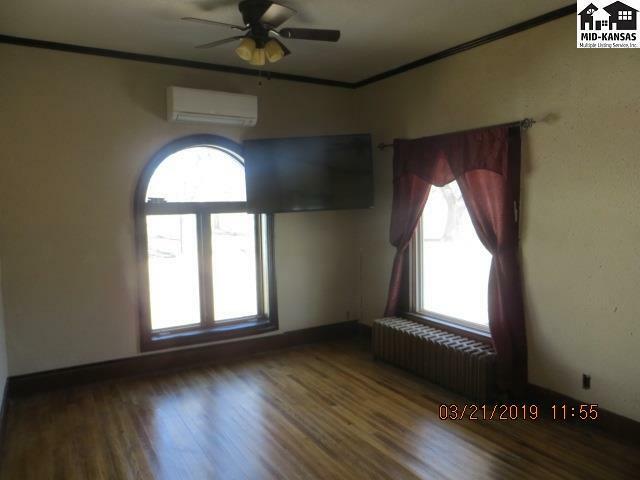 Three bedroom, two baths home in Cullison Ks. 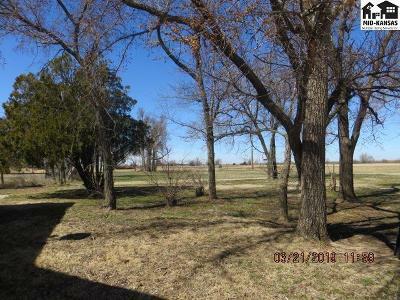 on four lots. 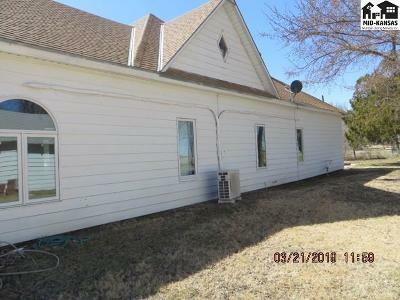 This home is total electric. 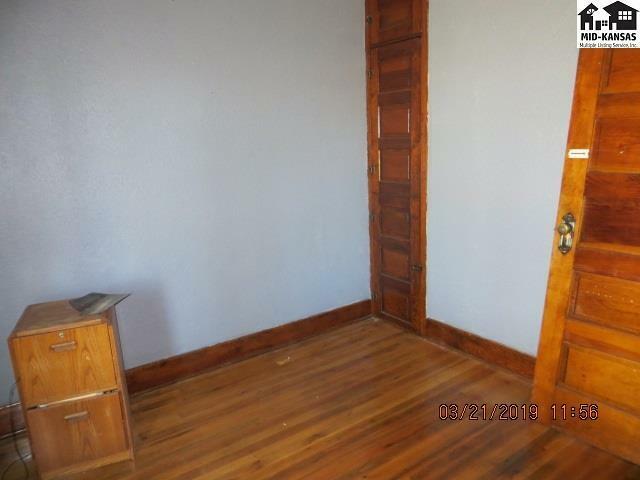 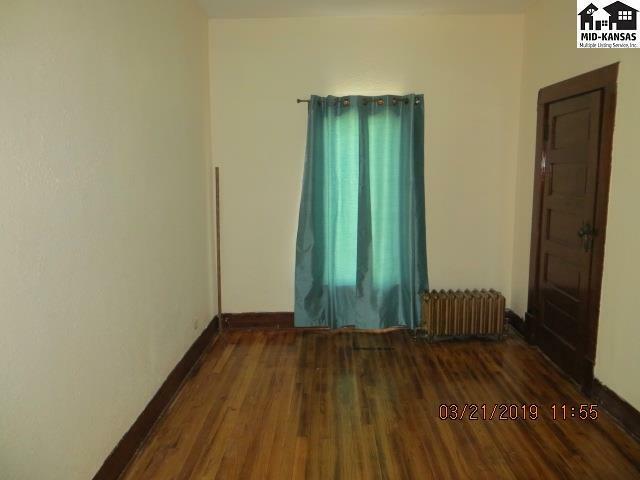 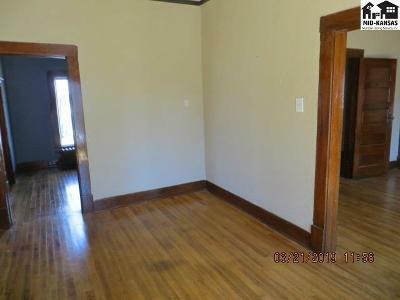 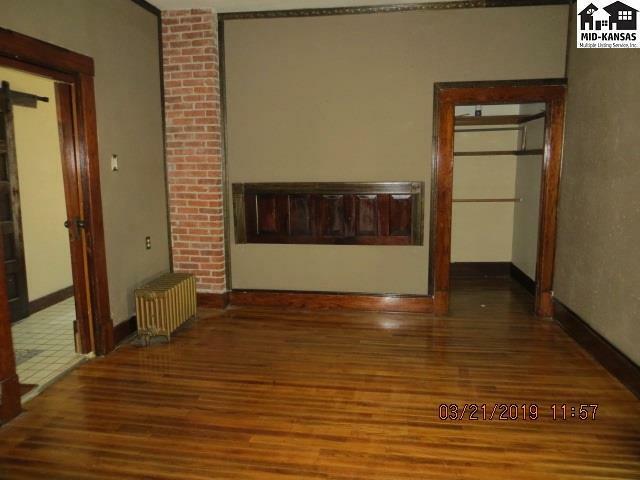 Beautiful dark trim and baseboards. 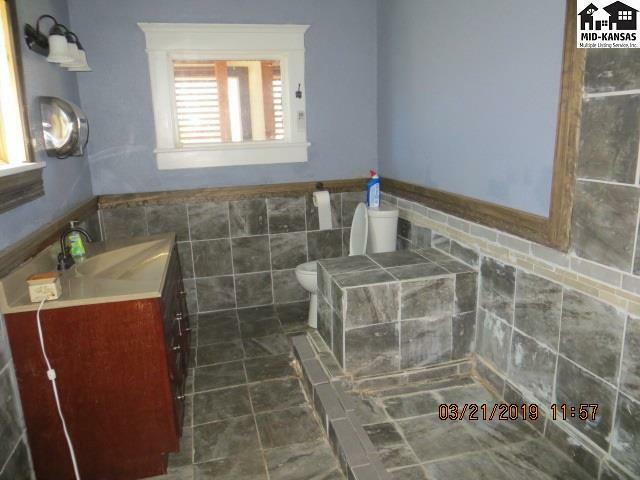 Hardwood flooring and some tile thruout the house. 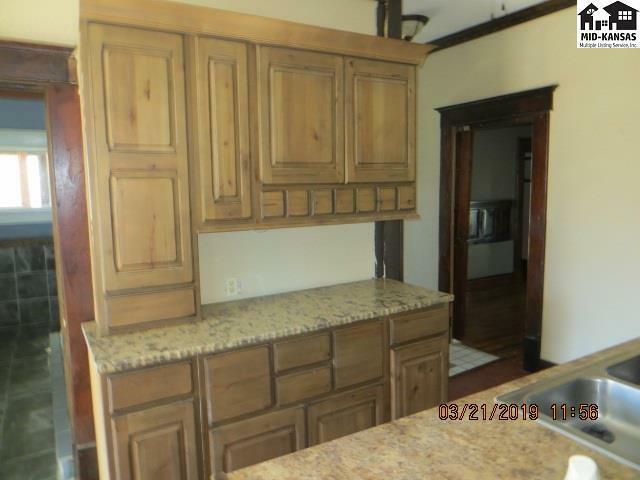 Kitchen and bath have been remodeled, some new windows. Enjoy the On Demand Hot water heater. 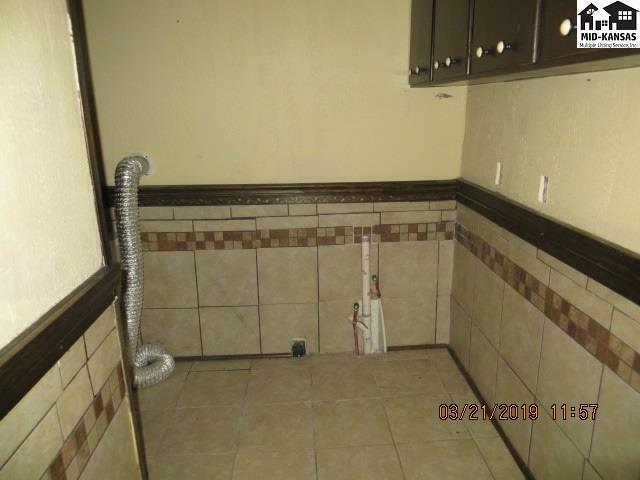 Gas has been unhooked, but can be hooked up again if needed. Partial basement and back porch with lots of windows. Two car detached garage.